FINALLY, A DAM THAT SUITS YOUR UNIQUE NEEDS. 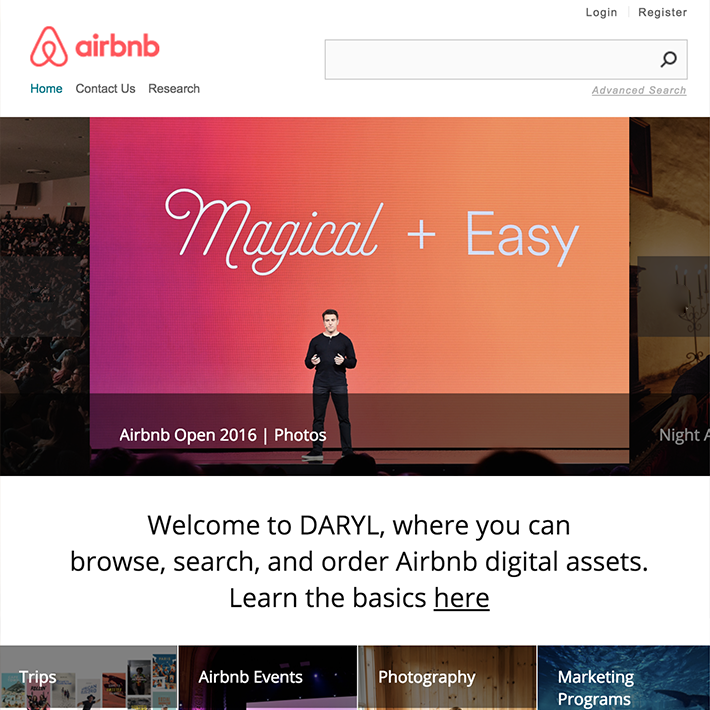 Our digital asset management software is helping this well known community marketplace's employees and external partners share and find photos, video, and multimedia to use for marketing campaigns and communications. 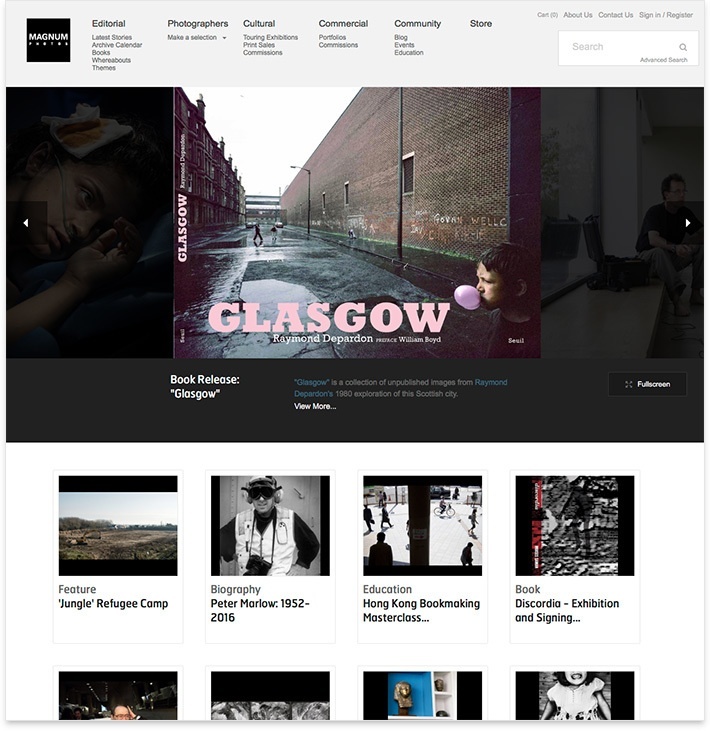 This well known UK entertainment network uses the power of CORTEX | Digital Asset Management to support building their brand, audience, and commercial returns and reputation around the world. 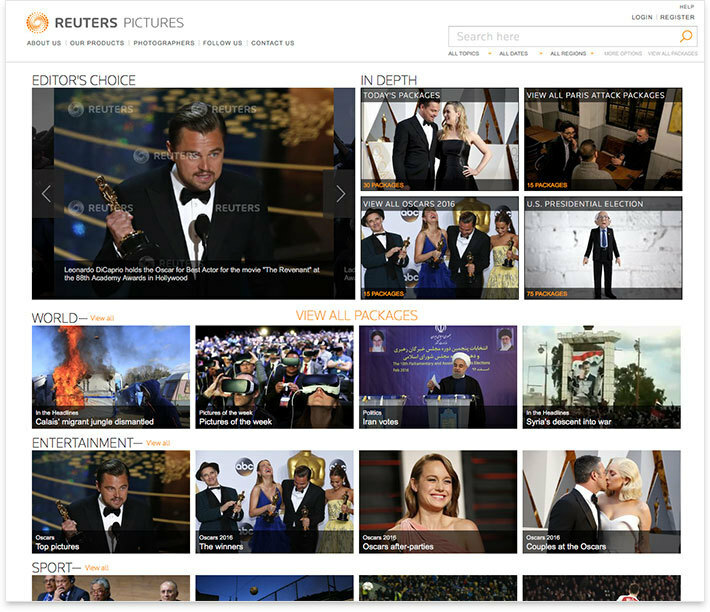 The world's largest international news agency uses CORTEX | Digital Asset Management to gather and distribute its digital assets across its media reach. 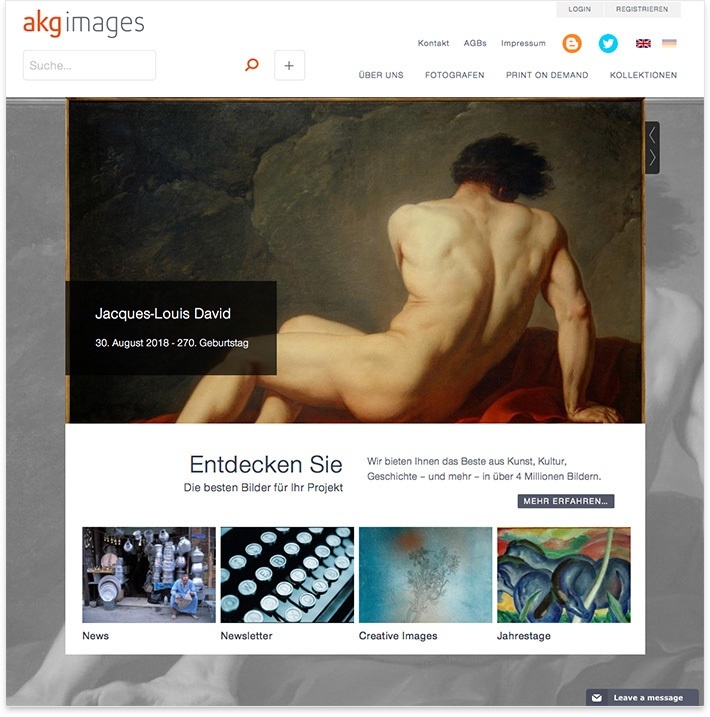 This picture library specializes in history, fine art and photography. 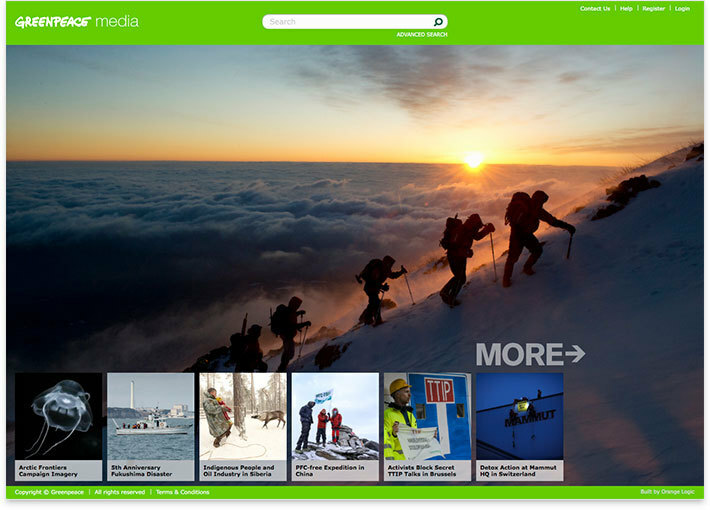 The company has a rich collection of millions of images and needed a centralized DAM to make it available in 3 different interfaces, 3 different languages. 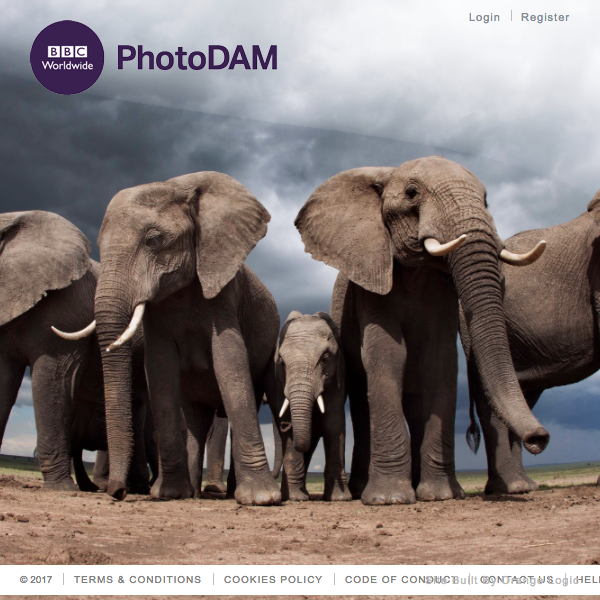 The oldest international cooperative photo agency wanted a DAM platform to preserve and license its rich digital media collection spanning nearly a century. 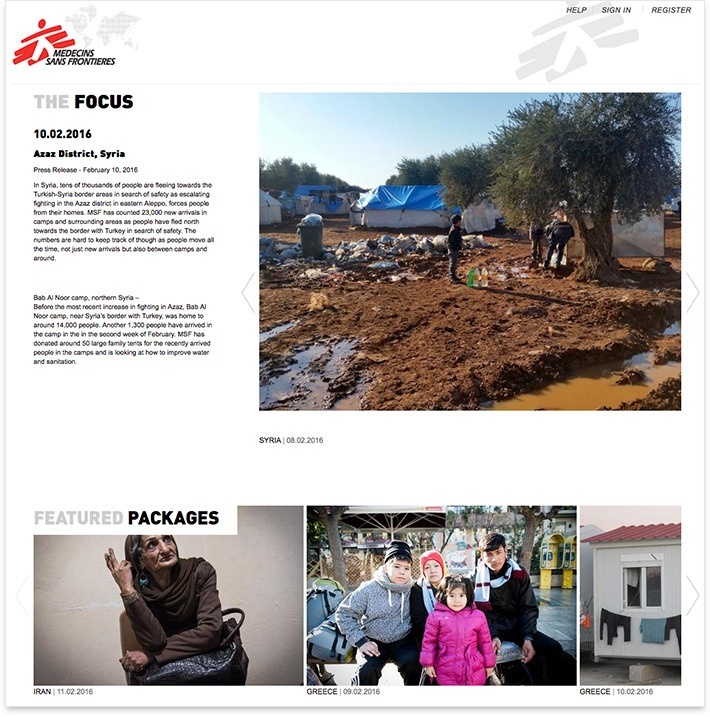 This international humanitarian-aide NGO and Nobel Peace Prize laureate centralizes its shared media across 25 global locations as part of its outreach for aiding regions in need. This international NGO uses CORTEX | DAM across 55 offices worldwide to share, present, secure, distribute and manage their digital assets. 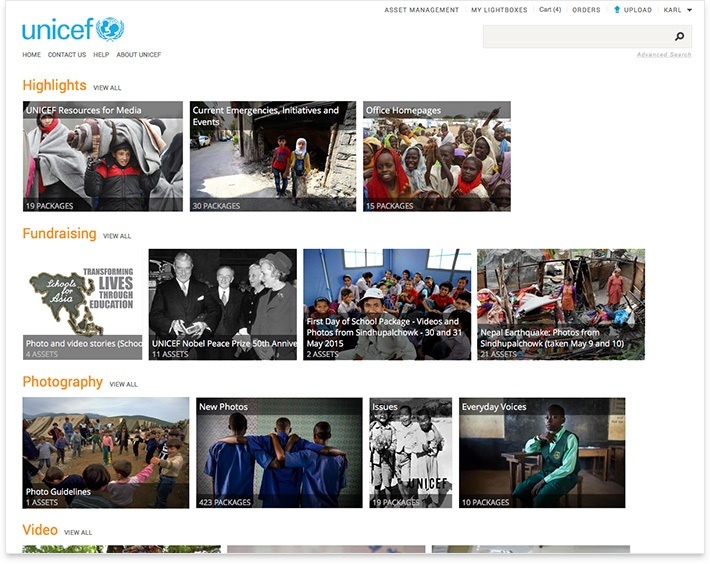 With over a hundred offices worldwide, UNICEF needed the best dam software to efficiently centralize and share all its assets. 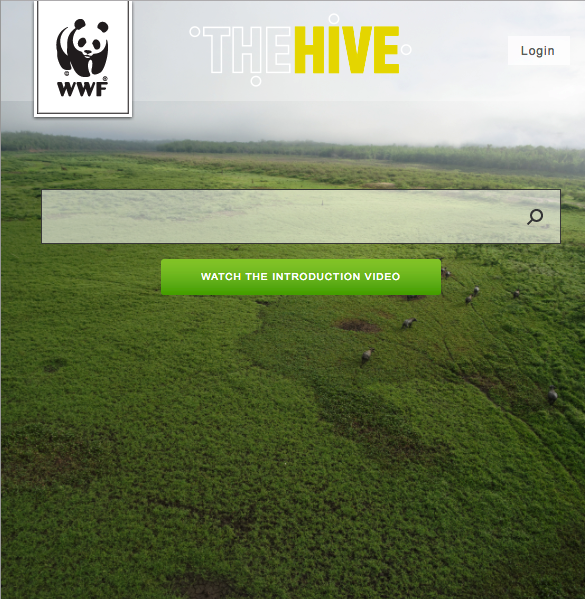 This leading conservation company works across 100 countries supported by over one million memebers in the United States and close to five million globally. 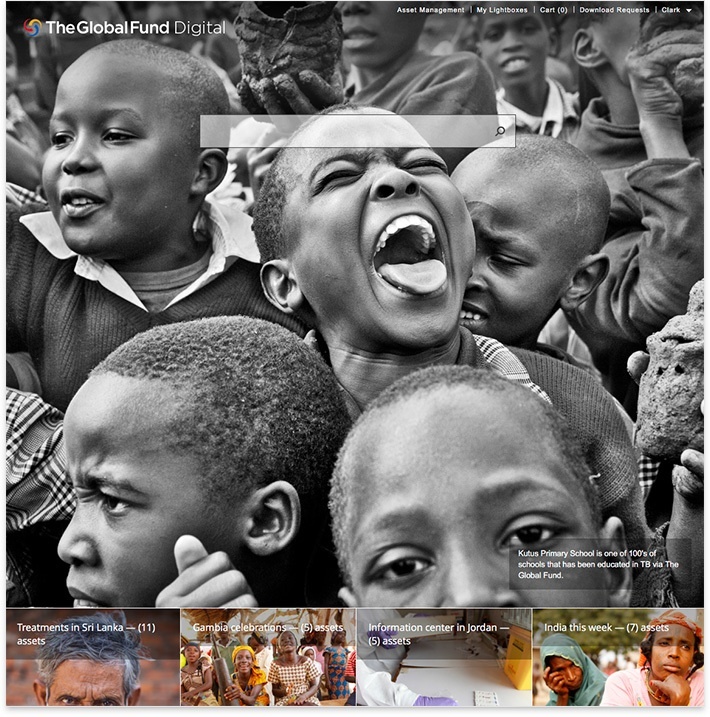 The Global Fund needed a DAM to manage current and upcoming production and distribution of digital assets to support campaigns, initiatives and fundraising to fight AIDS, tuberculosis and malaria. 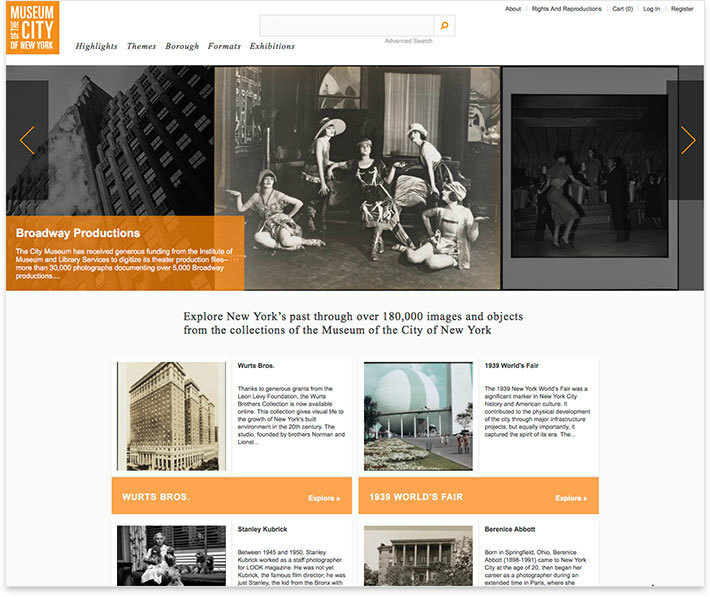 The Museum of the City of New York uses Cortex to store and present to the public the Museum's collections on the city's history.